An Android library project to provide a simple image cropping Activity, based on code from AOSP. Powerful (Zoom, Rotation, Multi-Source), customizable (Shape, Limits, Style), optimized (Async, Sampling, Matrix) and simple image cropping library for Android. The Cropper is an image cropping tool. It provides a way to set an image in XML and programmatically, and displays a resizable crop window on top of the image. Calling the method getCroppedImage() will then return the Bitmap marked by the crop window. The SimpleCropView is an image cropping library for Android. It simplify your code for cropping image and provides easily customizable UI. Configurable custom crop widget for Android. Fixed viewport image cropping library for Android with built-in support for Picasso or Glide. PhotoCropper is a light-weight but sharp and smart tool to help you cropping photos on android devices. By providing a simple callback interface for developers and encapsulating the tricky things of cropping photos into a library. It makes the logic much more easier and simpler. Replacement for deprecated official Android crop image function. A light-weight image cropping layout, allowing UI customization and cropping box update listener. Image and the selected area (cropping box) is scale and fit into the predefined area. Simple image cropping tool derived from Crop Image. The PhotoCrop is an image cropping tool. It provides a way to set an image in XML and programmatically, and displays a resizable crop window on top of the image. Calling the method getCroppedImage() will then return the Bitmap marked by the crop window. Android library to crop images by moving & scaling image. This library analyses a best crop position and size by calculating some features (edge, skin tone, staturation and face). The library is a small widget for image cropping in Instagram-like style. Written in Kotlin. 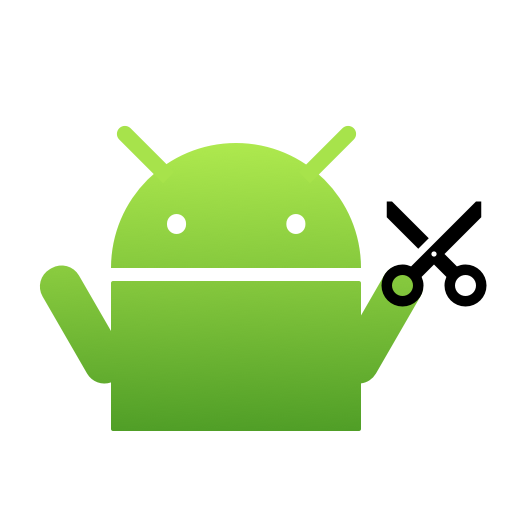 One of the popular scaletype configurations used in Android is the "centerCrop". 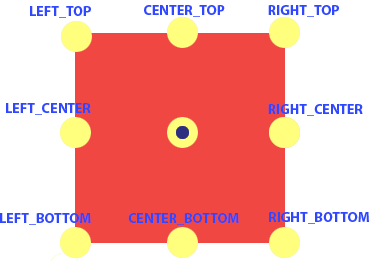 However, it is limited to just center cropping. This usually crops off the faces of people from images that have an aspect ratio height > width. Library that allows you to scale, rotate, crop, alter aspect ratios, change brightness and contrast.